BEYOND LIMITS believes that challenge is an Opportunity, that it’s all about the Journey and that Nothing is impossible. The only thing that can hold us back is our own inner voice that says, “Can’t.” But BEYOND LIMITS turns that on its head: with the right perspective, perseverance, creativity, problem-solving, a refusal to give up, faith, love, friendship—and a bit of luck—we can do anything. The difficult we do right away. The impossible takes a little longer. We are an organization of people, for people. Would you like to help us change the world by making a difference and being that difference? There are a number of ways that you can join us. VOLUNTEER: BEYOND LIMITS is a completely volunteer organization. People give a lot—and get back so much more than they give. If you want to help, we can find a niche for you. Currently, we are hiking sections of the Appalachian Trail, and we need a team of people in order to accomplish it. We promise that this hike will be unlike any that you’ve done or heard of before. That’s because one of the hikers must be carried on someone’s back along the trail. We are redefining the meaning of hiking! We need people to help us make all of this possible. There are so many ways in which to help! We need hikers, including carriers, trail support, people to spread the word, people to help with transportation, etc. There are really endless ways to be involved, and any way that you can help will be greatly appreciated. DONATE: BEYOND LIMITS is a 501C3 charity—that means that all your donations are tax exempt. Also, because BEYOND LIMITS is a volunteer-driven organization, all donations go directly to support, strengthen and expand our programming. 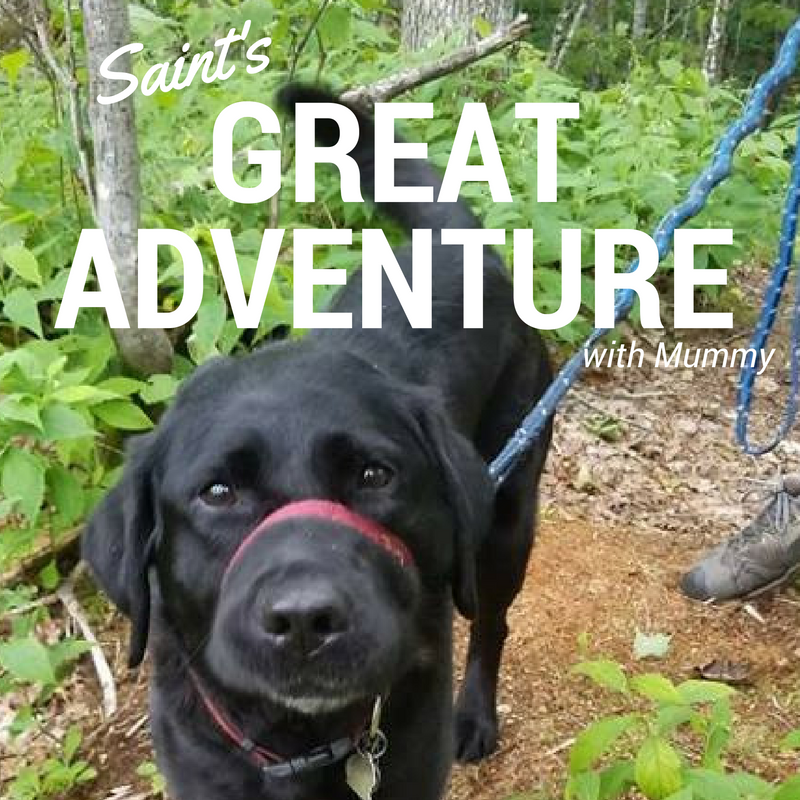 Right now, we are in need of funds to go toward the Appalachian Trail Adventure. We need money for our gear, equipment, gas, lodging, camping fees, permits, park passes, emergencies, etc. Funds will also go toward educational aspects, such as research and documentation. We appreciate any donations made, and they will all go toward making this hike the success that it is already shaping up to be! 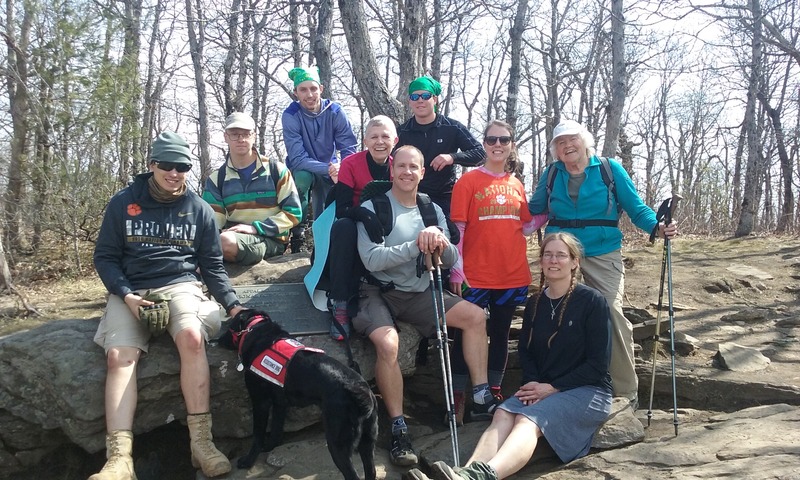 This hike is about bringing people together to overcome the idea of “can’t” in their lives. We are taking the idea of hiking and giving it a new meaning. By joining us through your support, together we can become greater than we ever thought possible. Thank you so much for joining us so that we can all go BEYOND LIMITS.